You put a lot of effort into the emails you send to members. Utilize these easy techniques to get people to actually open them. Simple Ways to Improve Your Chamber’s Email Open Rates. 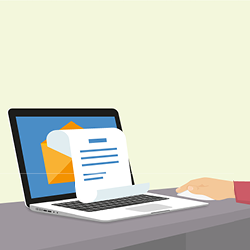 Use a recognizable sender name and email address. You’re competing with a recipient’s personal, work, and marketing emails. It’s time to take steps to win the battle for their attention. in Simple Ways to Improve Your Chamber’s Email Open Rates.